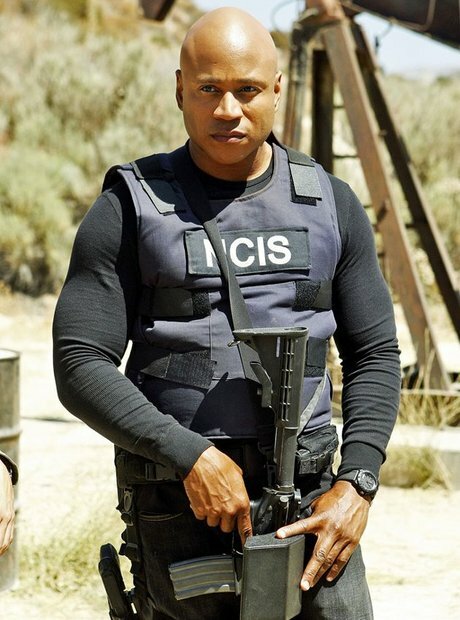 LL Cool J is now a series regular on NCIS: Los Angeles. 16. LL Cool J is now a series regular on NCIS: Los Angeles. LL Cool J is as loved for his acting as he is his music. Since 2009 LL Cool J has been a series regular on police drama NCIS: Los Angeles, where he plays Special Agent Sam Hanna, an ex–Navy SEAL. You could have also caught LL in Hawaii Five-0, 30 Rock, In The House and many more.